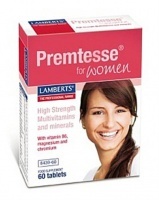 Benefits of health supplements for pre-menstrual and menopause issues. 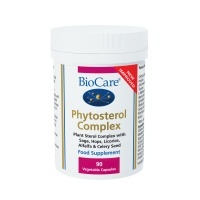 BioCare Phytosterol Complex health supplement is a combination of botanical extracts suitable for women during and after child bearing age. 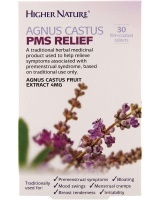 Higher Nature Agnus Castus PMS Relief - Used to relieve premenstrual symptoms, bloating, mood swings, menstrual cramps and breast tenderness. 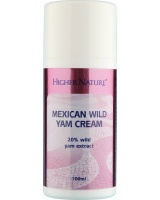 Mexican Wild Yam Cream is a rich body cream with a full 20% of wild Yam extract and Dong Quai, Black Cohosh & Agnus Castus. 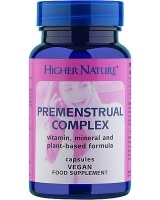 PreMenstrual Complex - nutrients maintain balanced hormones & healthy glucose metabolism before menstruation. Higher Nature Soya isoflavones may assist a calm & comfortable transition through the menopause & support healthy bone density. 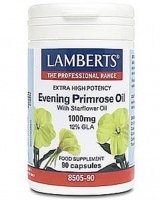 Lamberts Evening Primrose Oil with Starflower Oil. 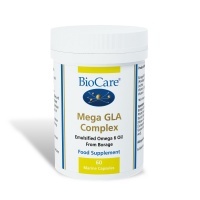 Health supplement Providing a full 12% GLA for menopausal or menstruating women with concerns about skin condition. 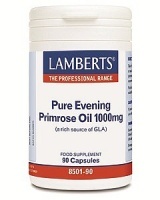 Lamberts Pure Evening Primrose Oil 1000mg online. 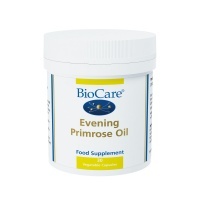 A Health supplement providing very high quality PURE evening Primrose Oil. 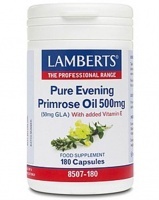 Lamberts Pure Evening Primrose Oil 500mg provides very high quality PURE evening Primrose Oil. 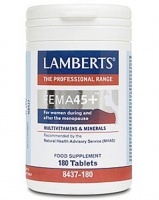 Lamberts FEMA45+ Health supplement. 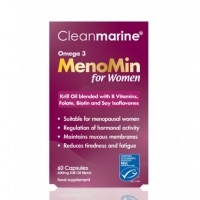 28 nutrients including trace minerals and antioxidants formulated specially for women during and after the menopause. 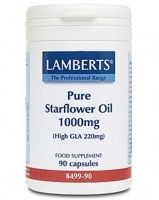 Lamberts Pure Starflower Oil 1000mg capsules contain a guaranteed level of 220mg GLA per capsule, making this product one of the strongest available. 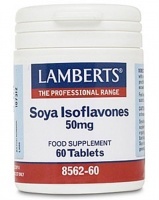 Lamberts Soya Isoflavones 50mg - Pure isoflavones - popular & convenient for women approaching or going through the menopause to reduce AMS and protect bone health. Nutri Advanced D.I.M 100mg is a powerful phytonutrient health supplement that supports oestrogen balance and metabolic clearing. 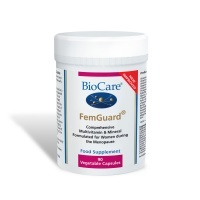 Supports healthy hormone balance in women of all ages, through child bearing age and beyond. 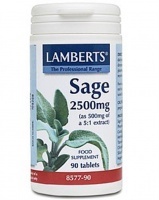 Provides support in menopause. 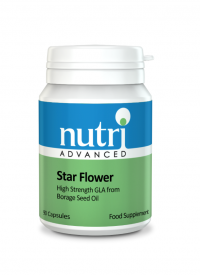 Star Flower or Borage oil is now thought to be a superior source of GLA and contains 22% of the fatty acids, far higher than the amount found in evening primrose oil. 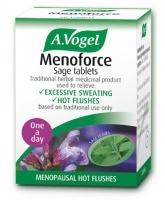 To help relieve menopausal symptoms. Female Hormonal Tonic, relaxant, apin releiver.